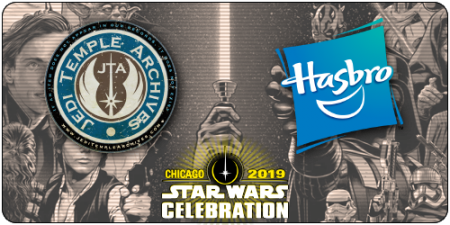 Celebration Chicago is officially underway and our first stop is at the Hasbro booth. There will be more reveals after their presentation tomorrow. Check out our full gallery from the Hasbro Booth right here! Next Article: Good News? Retro Collection Call-Out Appears To Be A Sticker?